This aromatherapy roller bottle is formulated with a blend of skin nourishing oils and essential oils chosen to give you instant relaxation. Boosted with the vibrational power of amethyst crystals, the Calm AF roller is repose on the go. Calm AF is perfect for meditation, calming yourself before sleep, and instant stress relief. Roll onto pulse points, the base of your neck, or bottoms of your feet. Breathe and enjoy the calm. 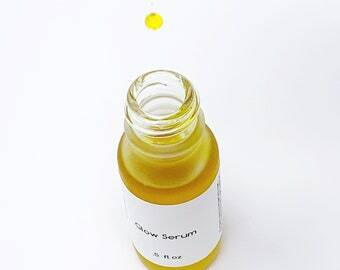 A blend of cold pressed meadowfoam seed oil, sunflower oil, and rice bran oil, non-GMO vitamin E oil, lavender essential oil, frankincense essential oil, and grapefruit essential oil.